Acacia Ridge Container Park is fully-equipped to handle all of your storage and handling needs. 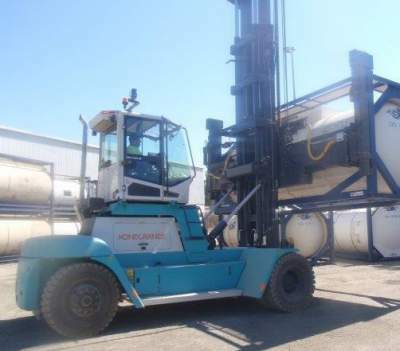 We have a two spreader forklifts one of which can lift more than 8 tonne, dedicated to the specific purpose to carry those heavy tanks for heating or storage. We can provide long-term and short-term storage options. We are able to provide a quick and easy quote for storage and handling, to enquire please use our contact form or contact our office directly.